Dealing with sleepless nights is something that we all go through in our life. It seems that the more we work, the less that we are able to sleep and the less that we are able to sleep, the more stressed we become. Insomnia and stress go together like two peas in a nightmarish pod and as soon as the pair rear their heads, it can hard to find your way out of the cycle. When it comes to insomnia, it can be very easy to reach for the nearest sleeping pill and be done with it but there’s a good reason why you should seek help from a more natural source. Void of all the nasty side effects that come with pharmaceuticals, passion flower might just be the miracle worker for which you’ve been searching and, when incorporated into a healthy bedtime routine, the supplement can work wonders on even the most restless of sleepers. While the source of the flower’s power has yet to be concretely determined, many professionals believe that it all lies in the natural chemicals that exist within the plant. Containing chemicals like flavonoids and alkaloids, passion flower can successfully help to regulate the brain’s neurotransmitters, subsequently helping to balance your mood, give you a better night’s sleep and leave you feeling more relaxed. The more balanced your brain is functioning, the better that you will feel, inside and out. Although you should always check with your healthcare professional before taking passion flower supplements, the plant can be safely incorporated into a normal, healthy routine, and might start to show signs of working within a few weeks. 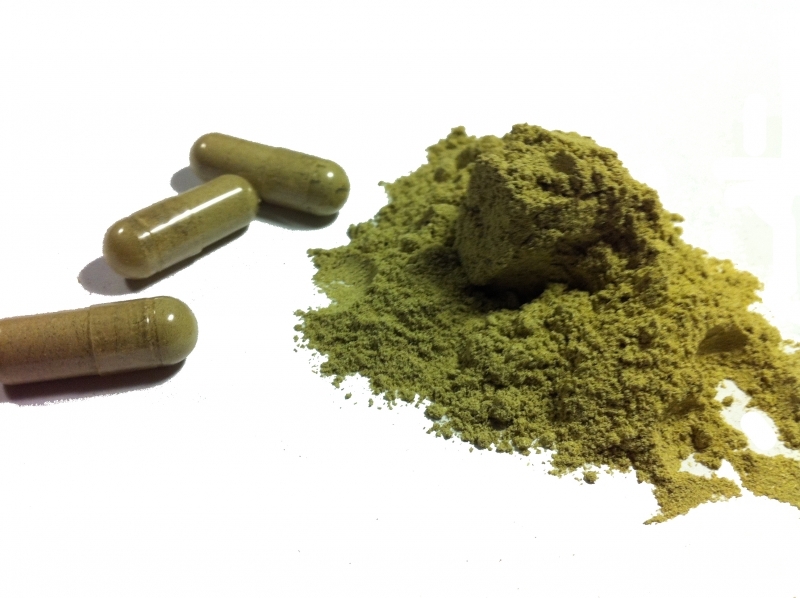 Taking the supplement before bed can help you to sleep much more soundly and before long, your insomnia might just be a bad dream that you’ve forgotten entirely. Great for your mood and with no lasting side effects, the flower will help to boost your brain’s functioning, in turn leading to better internal health and more energy. 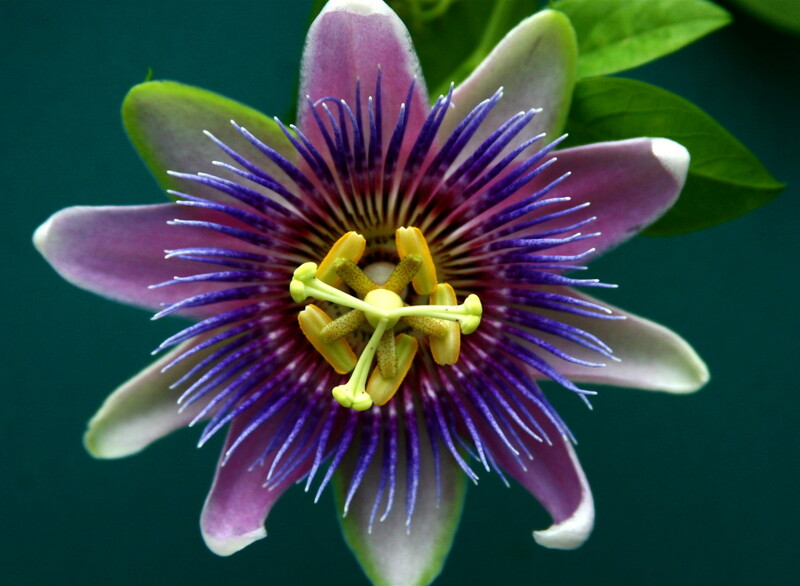 Helping your body to work to its best level, passion flower might just be a miracle worker.